If you enjoyed Robb Pratt's animated short of Superman Classic then you'd be thrilled to know that he's been busy with a new Superman Classic animated short film. 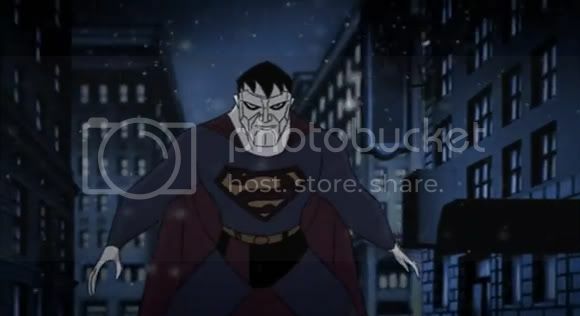 This time he introduces Bizarro into his classic animated world. I can always say it's great and all but there's one thing that we really don't like about it. It's too damned short! Can somebody just go ahead and create a fund raiser or something so that this guy gets enough money to create something longer than 2 minutes of great animation? Pretty please? Go ahead and check the break for the painfully beautiful Superman Classic animation.